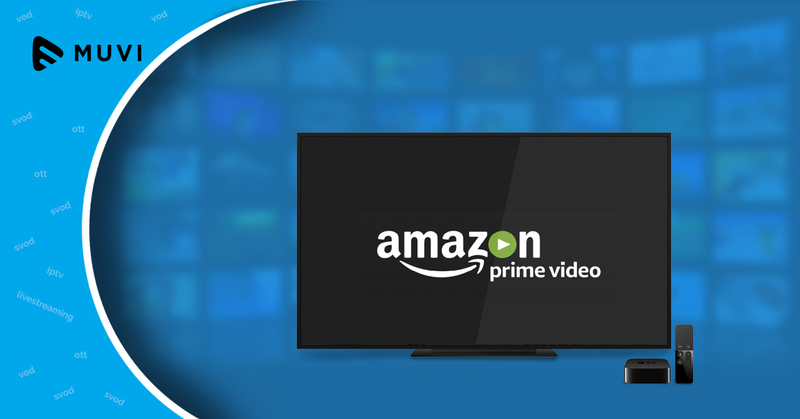 According to a recent announcement, Amazon and Apple have partnered to bring the Amazon Prime Video app to Apple TV in more than 100 countries. Apple Chief Executive Tim Cook had earlier revealed plans to include Amazon’s streaming service on Apple devices, by the end of the year. 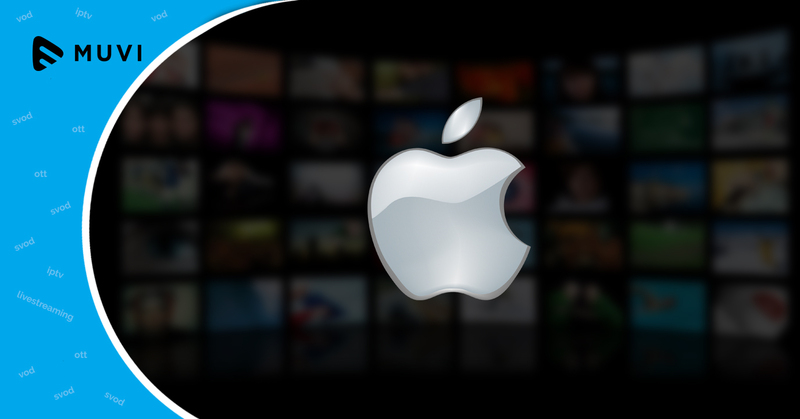 Living by his words with just weeks to spare, Amazon’s Prime Video Apple TV app has just hit the App Store. Customers can search for “Amazon Prime Video” in the App Store on Apple TV, and install it.